Being in business since 1999, we at Sun Air Jets have learned a few things; the first being that service to our customers takes priority above all else. 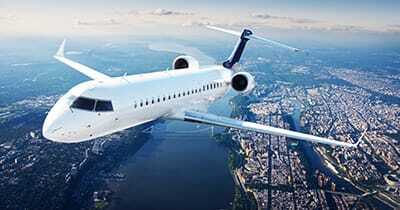 We hope to elevate you flight experience with every flight, learning new ways to innovative luxury jet travel. We do this by providing fully-equipped jets built for speed and efficiency, and pairing them with an attentive staff and an expert pilot crew. Sun Air also is equipped with our own maintenance department. Our professionals are available at all hours of the day and are able to perform routine maintenance and highly-skilled repairs on time and on budget. Our technicians are experts on different types of aircraft such as Gulfstream, Bombardier, Challenger, Hawker, Dassault, and Cessna. With this versatile knowledge, our team is able to rapidly onboard virtually any type of aircraft for full-service management and charter missions. With a 24-hour maintenance staff, attentive crew and attendants, and truly luxuriously-designed aircraft, Sun Air is your partner in private aircraft charter and management. Our private jet charters are all equipped to handle both long-distance and short trip flights with ease. You can relax or work during your flight in a spacious cabin, designed to optimize your level of comfort. Whether you are traveling between countries or states, the quality of your flight experience is our top priority. Because of this, the model of our business centers around you, your needs, and your overall enjoyment during your flight. 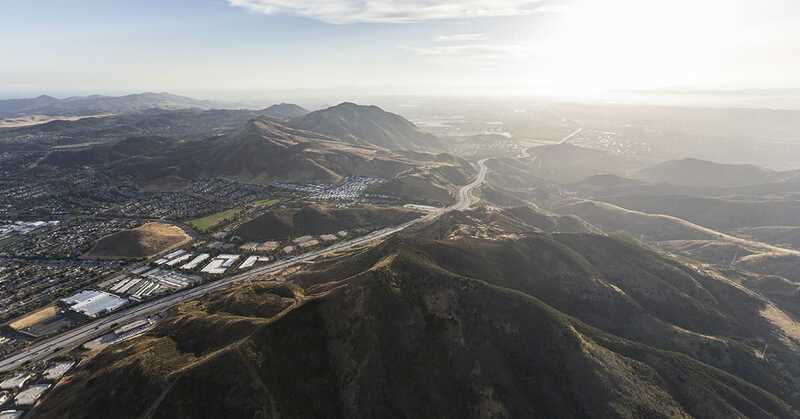 If you are interested in booking your own private jet charter from our Newbury Park-adjacent location, contact us. Ours charter sales representatives can answer any questions you may have about pricing, special requests, or destinations.